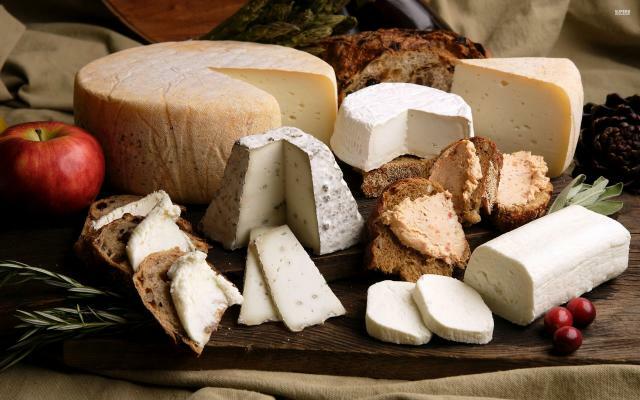 We collected cheeses from selected cheese dairies from Italy and England. Large variety of Parmesan, mozzarella, pecorino. Picked flavors of the kind experts even for the most demanding.